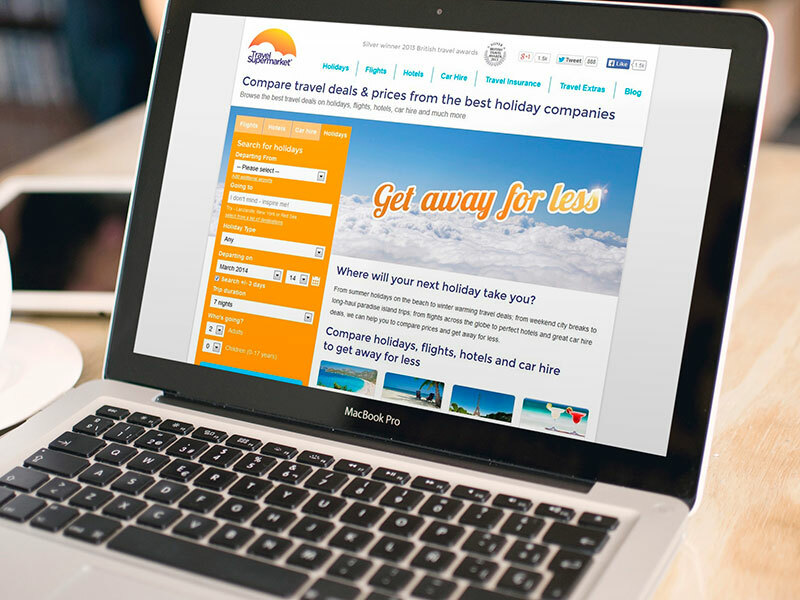 My first project at Travelsupermarket was a responsive retrofit across the existing site, which resulted in bounce rates on smartphones dropping from almost 40% to just under 20%, and conversion rates increasing across all mobile devices. 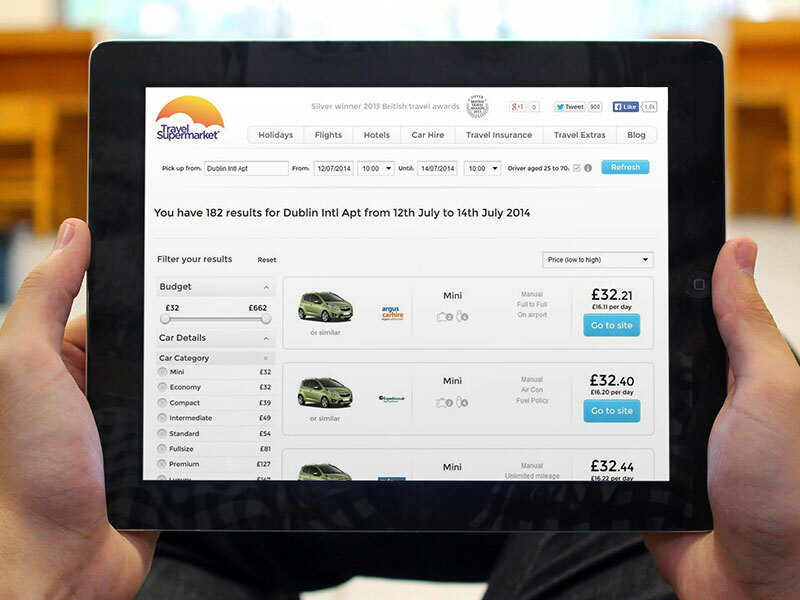 The second project I was involved in was rebuilding the Car Hire channel using AngularJS for the front-end. 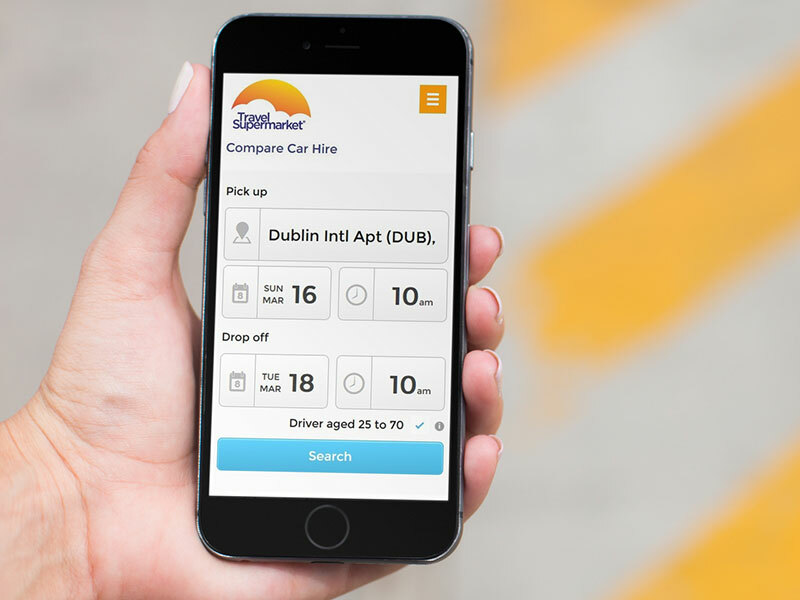 This greatly improved the responsiveness of the UI, particularly in terms of filtering and sorting search results, and the same tech stack is currently being implemented across other channels within the Moneysupermarket Group.